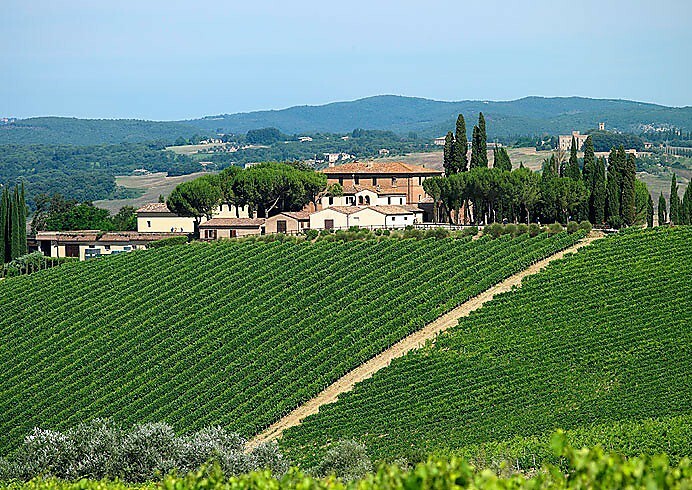 This company represents the guide for the several and important innovation for the production of the Sangiovese di Montalcino by establishing itself as one of the most important reality and reference point for all the Montalcino territory. 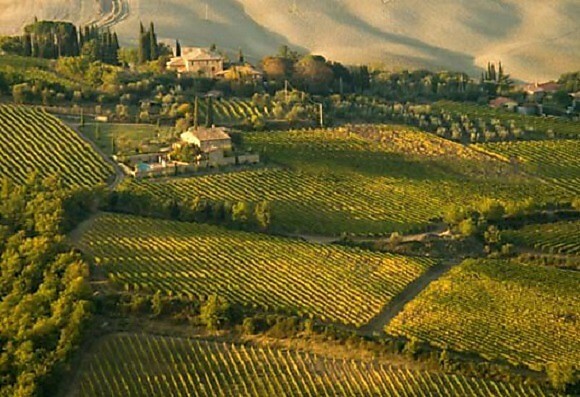 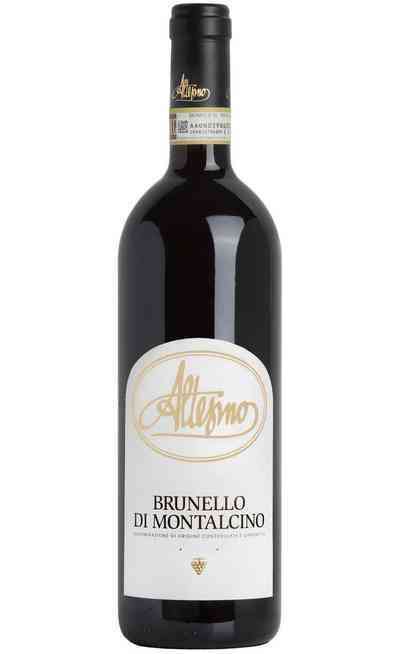 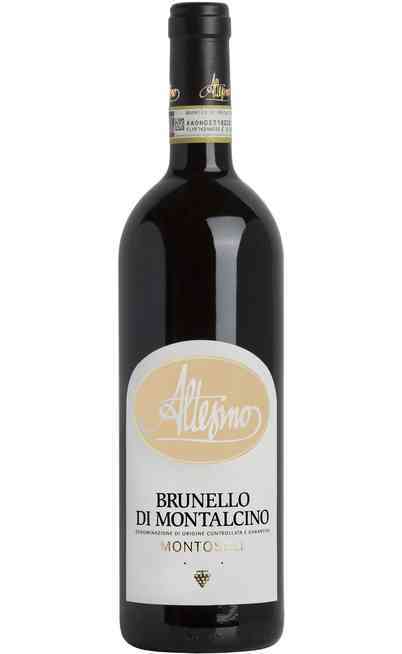 The introduction of the "cru" (Montosoli) concept in 1975, the first experiments in the barrels in 1979, the realization in 1977 of the first farm grappa and the first Futures (sell in primeur) printed for the Brunello 1985 are episodes that helped the establishment of this company in the world. 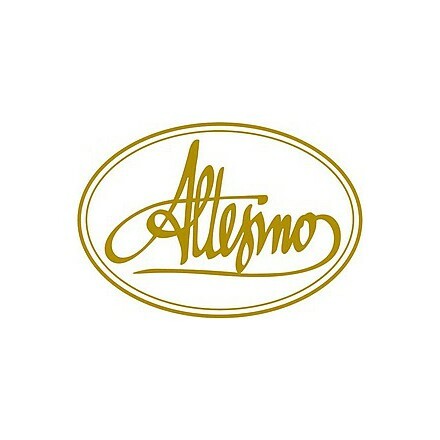 The philosophy that inspires the Altesino to produce wines is keeping the culture that comes from the forty- years intense relationship with the territory, the dynamic but sensual beauty of the history coming from the soul. 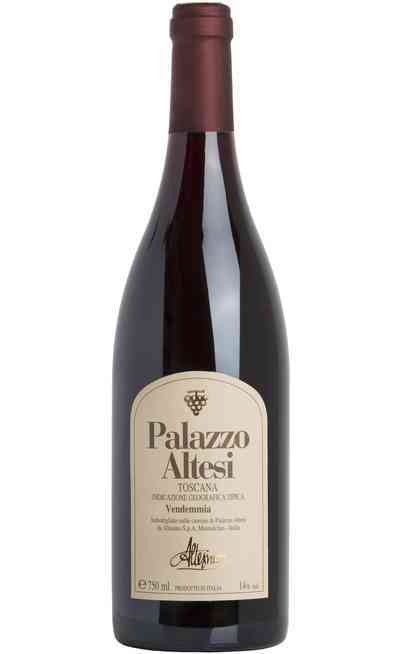 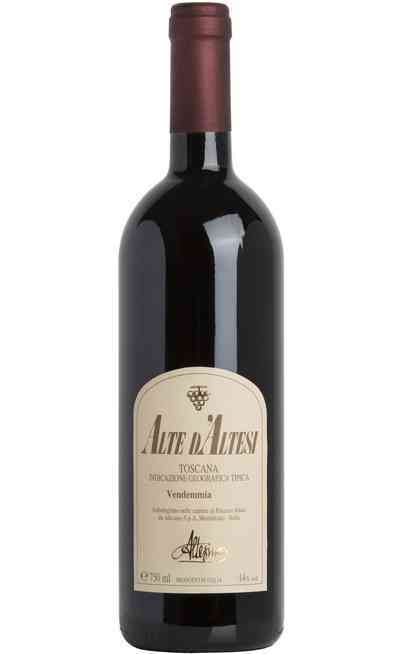 In the historical walls of the Altesi palace there are made the suggestive cellars while the fermentation, the aging and the bottling takes place in a modern structure very close to the vineyards by using the drop of the soil. The company philosophy always wants to create quality wines, for this reason each step is carefully controlled from the productive process, the commercialization, the communication and finally the image.